Preparing people for mission in Scotland and throughout the world. 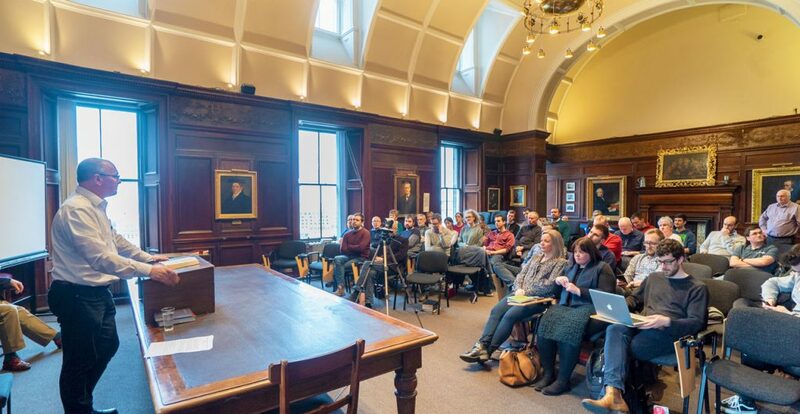 Using the wealth of resources at Edinburgh Theological Seminary, the Centre for Mission is being developed with the aim of providing every Christian in the church with the support, encouragement and facilities they need to serve God, whether at home or abroad. 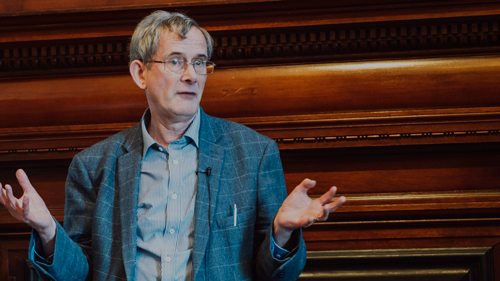 Professor Brian Stanley from the University of Edinburgh delivered the ETS Mission Society Spring Lecture on Thursday 28th March at in the Chalmers Hall at ETS. This lecture is available to watch here.  A series of themed day events at Edinburgh Theological Seminary, designed to provide insight into the variety of challenges and opportunities involved in modern day mission. Exploring mission from its origins through to the present day, these events are the perfect opportunity for students to explore and pray for mission together whilst getting to know others on the mission field. This mentoring course is intended to help mission candidates who expect to serve the Lord in rural church revitalisation gain invaluable input from those who have already served in rural church revitalisation. One of the greatest privileges is to serve in the church of Jesus Christ as an elder. It is also a task that involves great responsibility. This course is designed to equip and encourage serving elders in the local church by exploring the unique set of opportunities, tasks and challenges before them. Which category suits your needs? A variety of courses designed to support men and women who serve in the local church. We offer courses for elders, deacons, Sunday School teachers, youth workers and more. We offer a wide variety of mission courses and mentoring options designed to prepare, support and encourage those who are about to enter into mission work. We offer a personalised course of study to supplement your theological training or the opportunity to get away and do some serious thinking and research. At postgraduate level, we offer both a Research Masters and a Taught Masters to enable you to engage in top level learning as you focus on theology and mission.